For those who love their spices, you can’t go wrong with Indian cuisine. Rich, piquant and with a range of flavour profiles that deliver a satisfying kick, a hearty Indian meal always hits the spot, especially on a cold rainy day. Whether you are craving for tandoori chicken tikka, butter chicken, palak paneer or fish head curry accompanied with piping hot naan, we’ve got the solution for you. Whilst there’s many many places to choose from islandwide, here are just a few of our firm favourites that always deliver on both taste and heat. This new-ish modern grill restaurant has taken Indian food to a whole new level with a Mod-Indian fusion menu that showcases creative interpretations of Indian flavours from the Malay Peninsula. Spearheaded by Chef Mano Thevar (who worked at Waku Ghin and Pure C in The Netherlands), the menu is reflective of his heritage growing up in the port town of Penang and is designed specifically to be shared with your family or friends. 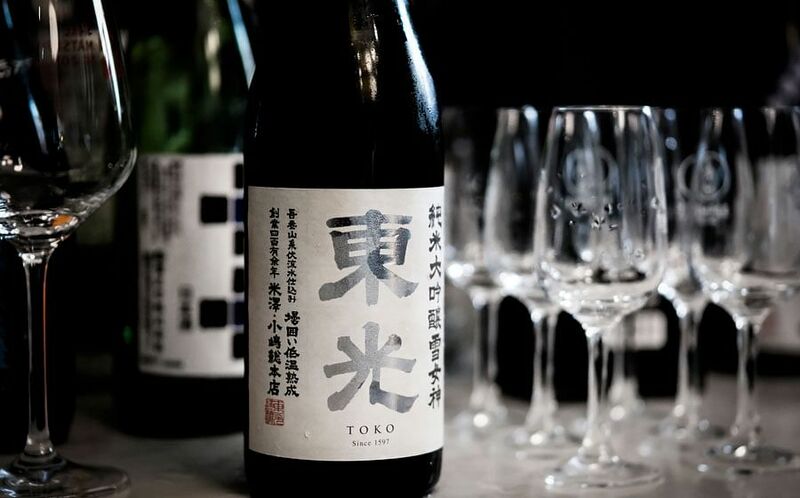 Expect delights that are inspired by his grandmother, including oysters topped with punchy spicy-salty rasam granita, pork cheek cooked in sambar spices and wrapped in a betel leaf, and homemade dosai stuffed with spiced mackerel fillet. Basically, everything is jam packed with traditional spices. It’s all delicious and well worth the cost of each dish. One of the most popular restaurants in Little India, the bustling spot is always brimming with hungry foodies. We love that meals are served in a traditional manner — on a banana leaf instead of a plate. Take your pick from their extensive menu, which range from curries to masala dishes, sambal options, tikka, tandoori, paneer and dhall. Both North and South cuisine are available. The Apolo Fish Head Curry, which is made from scratch with authentic indian spices and herbs and served with assorted vegetables such Okra, Tomato and Eggplants, is an absolute popular favourite at this place. Mouthwateringly good, it comes highly recommended. Banana Leaf Apolo also has a swankier, quieter and more upmarket outlet over at Parkway Parade if you want to dine in comfort. A family-run favourite since the 1960’s, Samy’s Curry restaurant is a multi-award winning curry house set in the lush greenery of tranquil Dempsey. If Trip Advisor awards this place a certificate of excellence three years in a row, you know you will not be disappointed with their offerings. 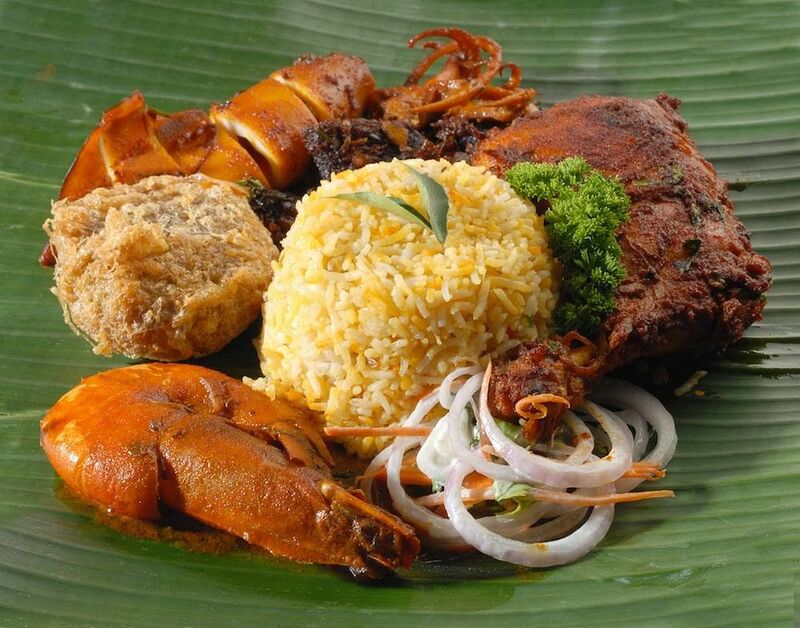 Their legendary masala chicken, signature fish head curry and mysore mutton made from their secret blend of Indian spices are firm favourites, not to mention their flavourful biryani rice. Food is also served on a banana leaf so you can be sure the experience is authentic. Comfort food after a LOOOONG day! Established in 1970, this restaurant proudly specialises in Chettinad foods, all served on traditional banana leaf. They pride themselves on having mastered the art of using spice to deliver a delicious and gastronomic experience. Enjoy the likes of sambal fish, chilli crab, mutton ribs, quail’s eggs and masala chicken, to name but a few. The ambience is nothing fancy, but the food is stellar. The Fish Head King logo should give you a clue to what this establishment is known for. 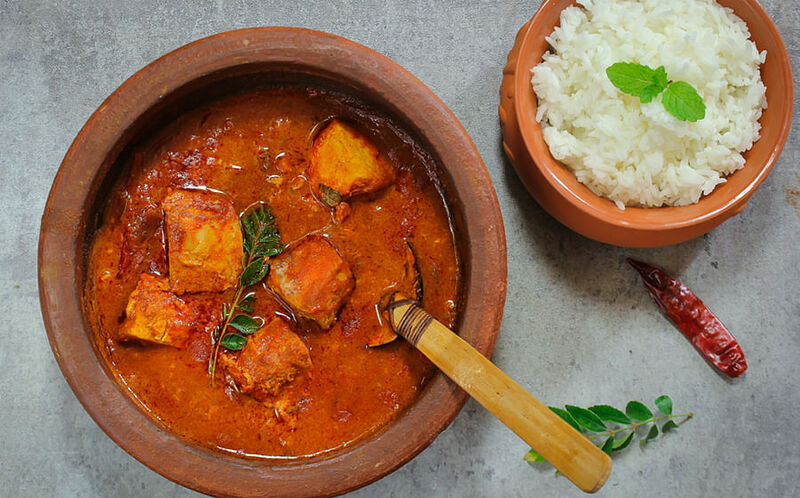 Its fish head curry is cooked with traditional methods using spices sourced from India, and with tender flesh that melts off the bone and a lemak curry, it’s a spectacular dish that needs no introduction. We’re told it gets two thumbs up from anyone who has tried it. There are also other South and North Indian dishes available as well as tandoori, so you’ll want for nothing and leave feeling satisfied. Remember to wash your meal down with some masala tea. Previously at Upper Bukit Timah road for 23 years, the restaurant, which opened in 1993, is now at Dunearn Road. But fans will be delighted to know that it is moving back to its old premises (808 Upper Bukit Timah Road) in June. This 23-year-old eatery was named a Heritage Restaurant by the Singapore Restaurant Festival in 2017, so you can be assured that it knows what it’s doing. Enjoy tandoori chicken and prawns from its tandoori oven, or sink your teeth in its flavoursome and slightly-sweet butter chicken chunks. The Rojan Josh was a delightfully tender mutton dish that had just the right measure of spices, or you could go for the fish tikka, vindaloo and more. Vegetarian options are available too. 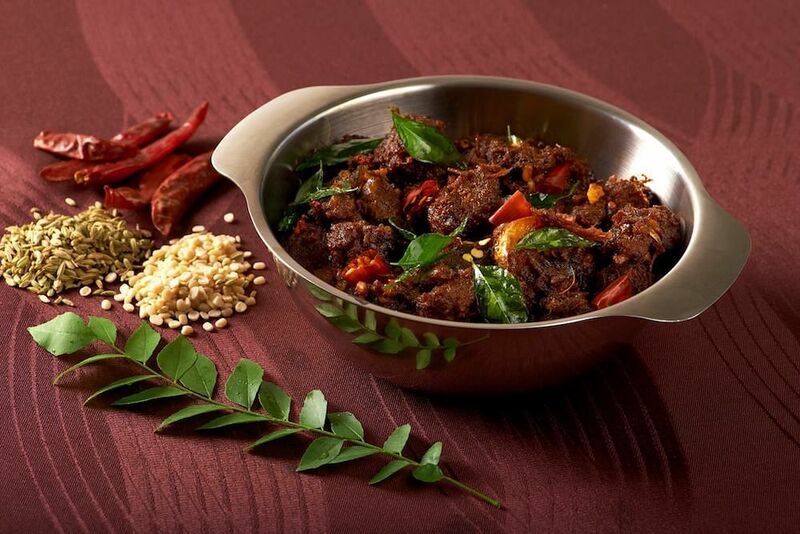 Opened in 1969 by the late Mr Ayyakkannu, Muthu’s Curry is known for its Fish Head Curry in South Indian Style, created by Mr Ayyakkannu himself. Served with juicy okra and pineapple chunks in a rich gravy, the fish served is seasonal, but all share the same traits — soft, juicy flesh in a to-die-for broth. The restaurant has tried to maintain its focus on the traditional cuisine from Chettinadu, and prides itself on whipping up delicious and memorable dishes with the freshest seafood, succulent meats and aromatic spices. Other must-tries include the Hyderabadi Dum Biryani (available only on weekends and public holidays) which serves fresh tender lamb with aromatic long grained Basmati rice, and Masala Chicken cooked in a thick and hearty spicy sauce. something delicious for every taste palate at @flyingmonkeysg ! If you like quirky, funky and soulful kind of venues, you’ll love Flying Monkey. A restaurant and bar that specialises in cocktails to match their spicy food, treat yourselves here to their authentic Pan-Indian cuisine. We love the fact they offer small plates, tapas-style, so you can try a variety of dishes and share nibbles with friends. Don’t fret if you’re a big eater, there are large plates which come with rice or roti that you can have all to yourself. Expect fresh and deliciously charred food, such as the Lamb Barra (lamb chops), Chilli Chicken cubes and Tandoori Pomfret. You can find Indian spices even in their drinks. The signature “The Flying Monkey” cocktail, for example, consists of monkey shoulder whiskey, cognac, bitters, tamarind, orgeat and lemon. No monkey business here!